We have always been a fan of the shallot. In fact, we were first to introduce them to UK supermarket shelves. Since then, we also introduced echalions to UK consumers, as well as traditionally strung UK shallots. You could say we are shallot innovators. 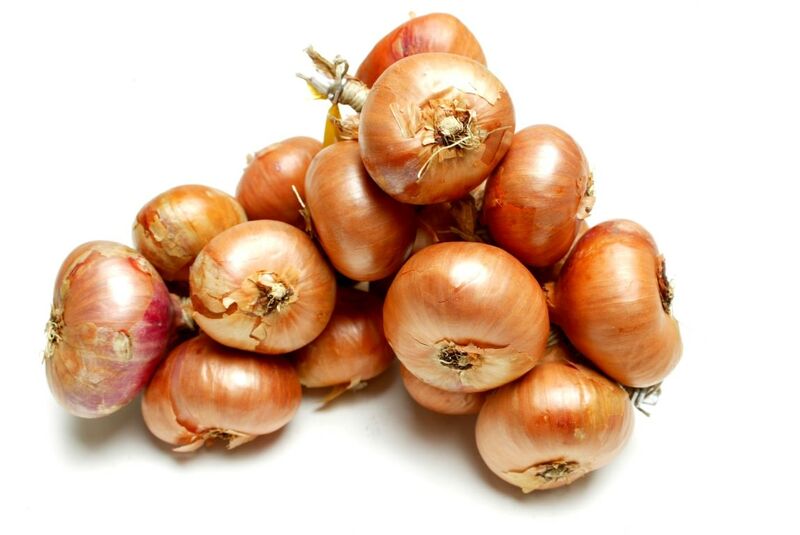 As well as conventionally grown shallots, we also supply an organic alternative. Shallots offer a lot of punch for their weight and size. They have a far higher sugar content than that of an onion which means they caramalise beautifully but be careful not to burn them on a hot heat. Our favourite way to enjoy them is to leave them in their skins and roast them whole. Once cooked, they then pop out of their skins and are simply sweet and delicious.